I couldn’t be happier to be dealing with a pile of paperwork and long government lines for changing my name to KATE WHITLEY. I married my best friend. I couldn’t be happier and prouder to be his. July 20th was a really happy day. 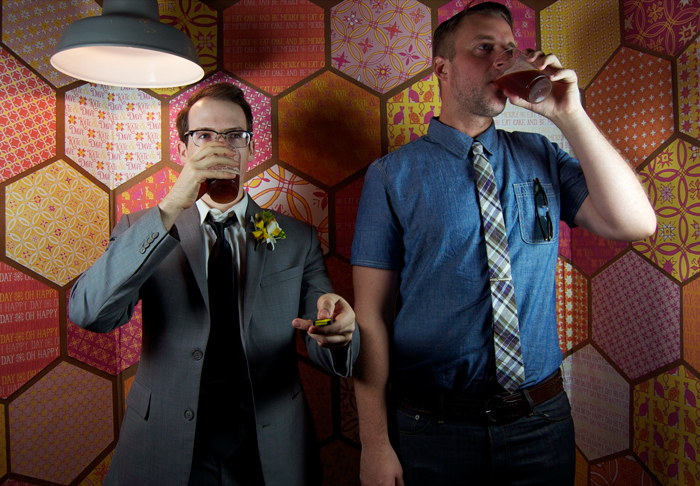 Dave made a website that uploaded all of our photobooth and live tweeting from our friends HERE. 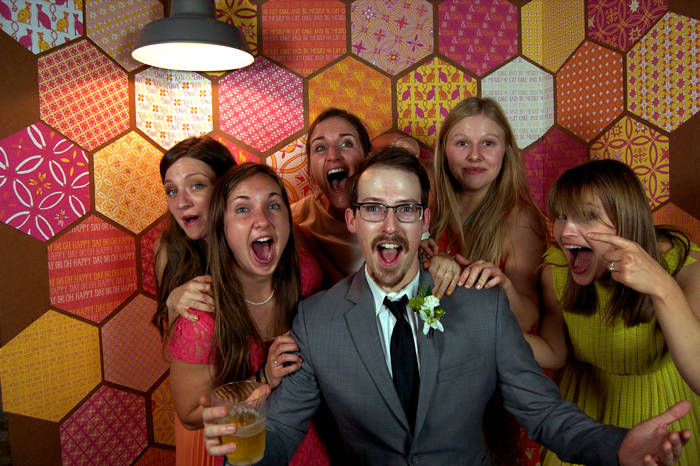 I don’t say “epic” a lot because it gets really overused, but OUR PHOTOBOOTH WAS EPIC. 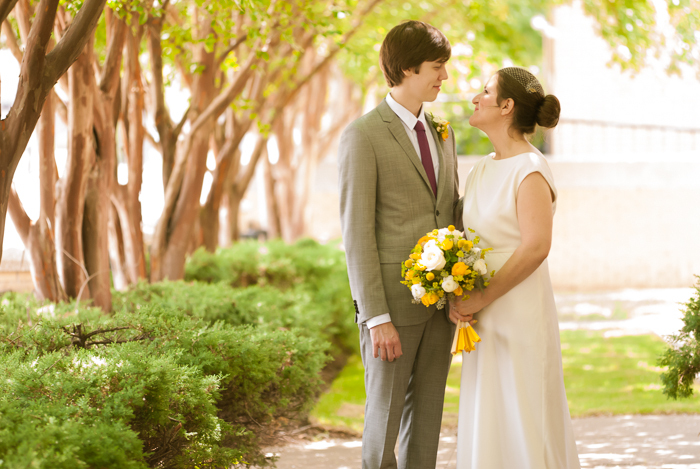 I am so thankful for all our vendors, family, and friends that helped make our small wedding very special for us. Because I’ve been getting a few questions, I’ll go ahead and answer a few. Dave’s custom suit was from Indochino. I took all his measurements and they sent him a perfect suit. My dress was from J. Crew, but it was sold out! I found the dress on ebay for just $300! Flowers were of course by Whitley’s Flowers. My bouquet was DIVINE and what made it more special is that Robert (Dave’s dad) made it. The food was insanely good. Catering by Cosmopolitan Catering by Macy. If you are in Jackson, HIRE HER. She’s the BEST. Our cakes and sweets by the amazing Dream Cakes! Dave’s cake was the shield from Legend of Zelda. I designed my FIVE LAYER cake. Our photogragher Theia Mingo sent us this photo a few days ago. I can’t WAIT to get our other photos back. I know they will be amazing because she is incredible. I’ll leave you with some of my favorite photobooth pictures. My 87 year old grandmother in our photobooth!!! Dave’s high school metal band “A Living Burden” recreating an old photo. 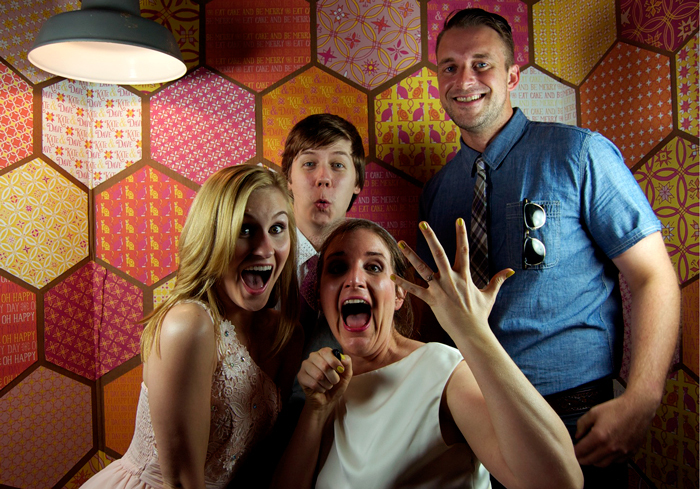 I LOVE the photo booth pics on the site!!! and the background! I am so happy for you Kate!!! Happy happy Kate and Dave are married and I was there!! Beautiful bride, handsome groom, sweet wedding, fabulous reception, loved seeing my cousins and aunt…and I made it to the Photo Booth!! UMMMM i’m gonna need to see the original “a living burden” photo. That’s hilarious!